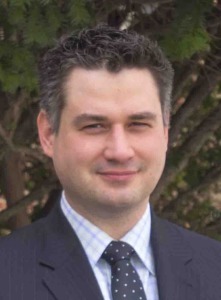 Jon Shishko is an Ordained Minister in the Orthodox Presbyterian Church (opc.org). In July of 2011, he, his beloved wife, Lauryn, their son, Caleb, and their daughter, Kate, moved back to New York from their time in South Carolina where Jon was attending seminary. In October of 2011, the Lord blessed them with Ethan, their second son and third child. In December of 2012, Jon was ordained and installed as an Evangelist to Reformation Presbyterian Church where he now pastors full time. 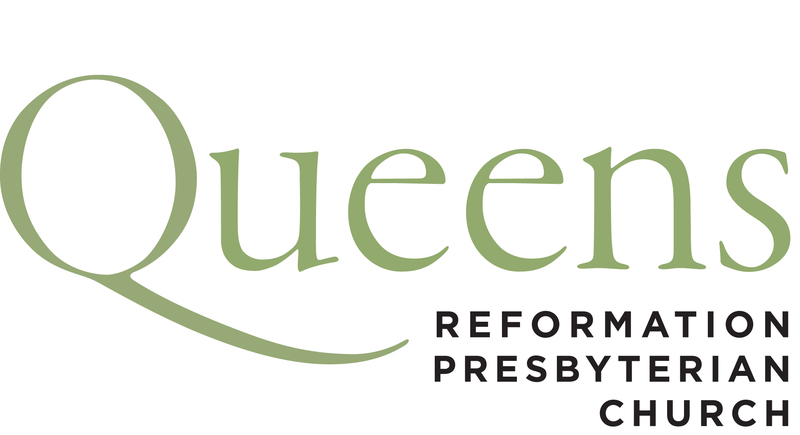 You can reach him at jon@queensreformation.org. 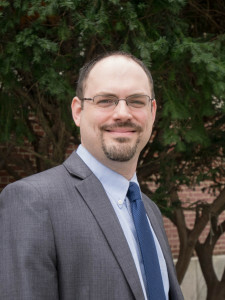 Sam is an Ordained Minister in the Orthodox Presbyterian Church and joined The Reformation Presbyterian Church in January of 2019. Tom is a life long resident of Queens. He, his wife Anna, and their three children are critical to the week in and week out activity of Reformation Presbyterian Church. 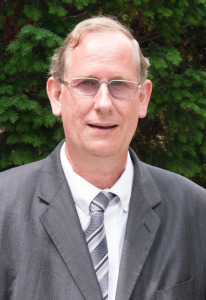 Before being ordained as an Elder, Tom served as a deacon for almost 20 years. You can reach him at tom@queensreformation.org. Elder Gene Mayer serves as an Elder at Trinity Church in Huntington, NY Long Island (trinitychurchlongisland.com). He was ordained as a deacon and later as an elder at the Orthodox Presbyterian Church in Franklin Square, NY (opcli.org). He was called by the presbytery to serve on the Overseeing Session of Reformation Presbyterian Church and has been with the church since its inception in September 2008. He and his wife Rhonda have two children, Jared and Sarah. 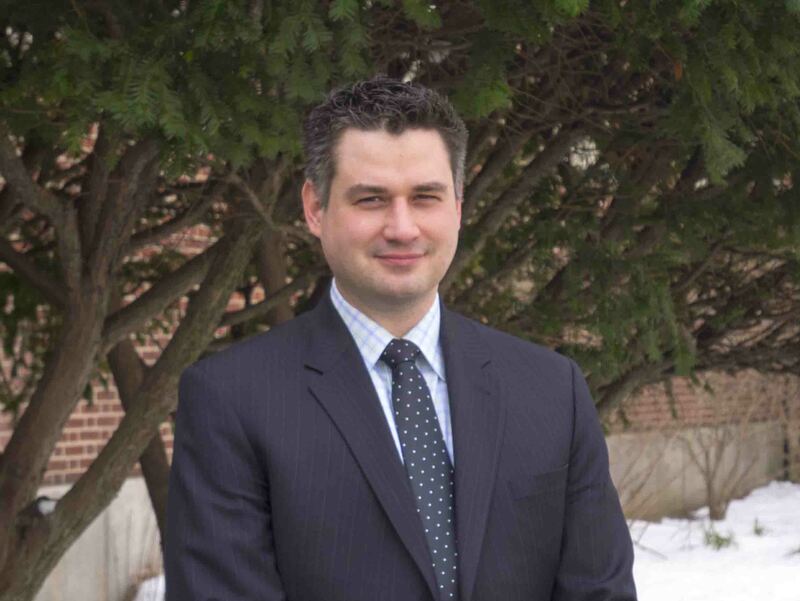 Meint Ploegman is the full-time pastor of The Orthodox Presbyterian Church in Bohemia, New York (Eastern Long Island) (opcbohemia.org). He was called by the Presbytery to serve as an Elder on Reformation’s Overseeing Session. Jon, Tom, Gene, and Meint are all members of the Orthodox Presbyterian Church (opc.org), and, within the OPC, they are members of and accountable to the Presbytery of Connecticut and Southern New York (opcpresctsny.org).